Not really much of a basketball guy myself or to be more precise any kind of team sports. I don't really know why but the kids I played with don't like to pick me on their team. Maybe it's because I kept shooting the ball towards to other teams hoop instead of ours. 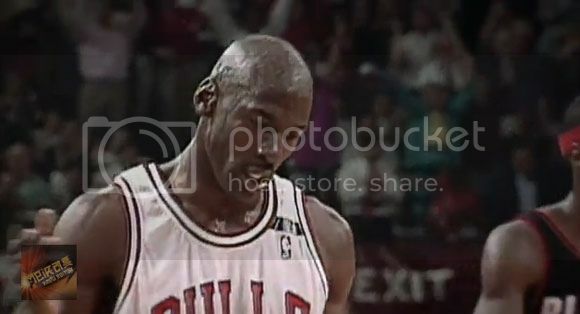 Anyways, I just heard that Michael Jordan celebrated his 50th birthday and to commemorate that YouTube user m2e1iriko created a top 50 plays video. I don't actually watch whole games but like every other person on the planet we enjoy watching the highlights. I don't even recognize the new players. I guess you're old too if you know how awesome Michael Jordan is. Enjoy all the flying and dunks after the break.